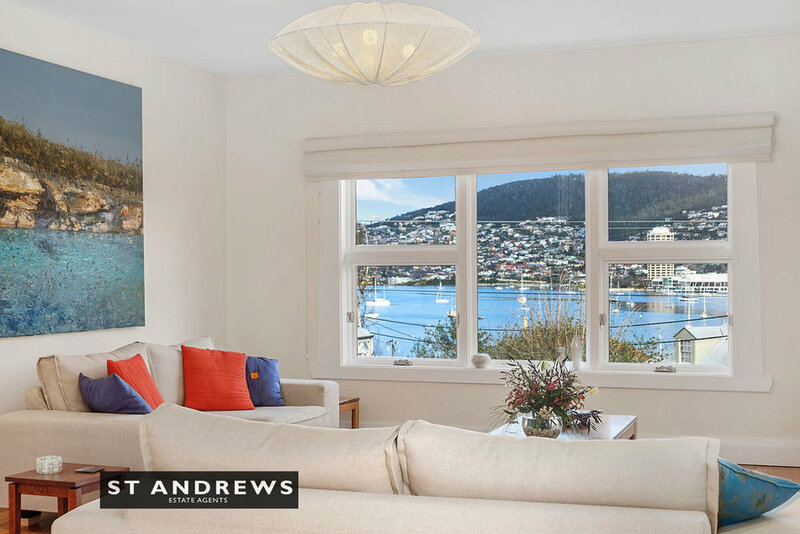 Immaculate four bedroom home enjoying fabulous water views, all within a secluded pocket of Hobart’s most sought after and prestigious suburb. 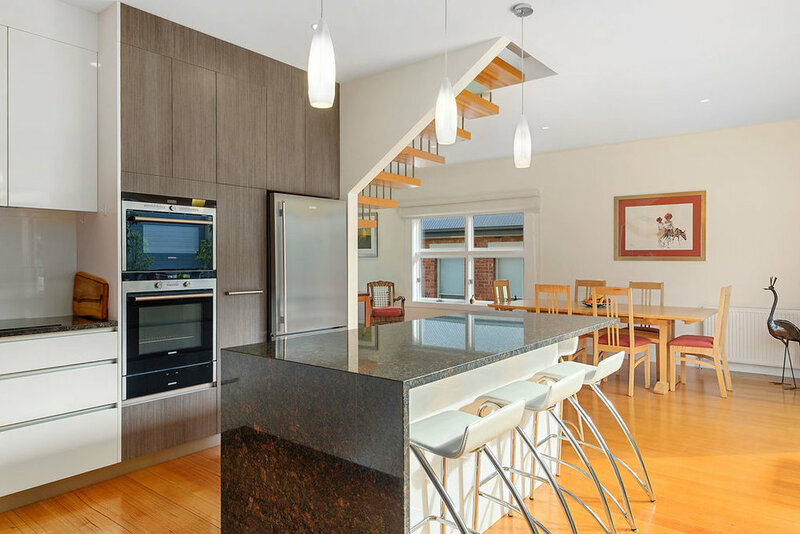 Nestled amidst elegant houses and quaint heritage cottages, this outstanding and sensitively remodelled home (major extension and refurbishment works completed in 2013), offers exemplary contemporary living, and generous off street parking. Over two levels, this home offers free flowing kitchen-living-dining areas with polished oak flooring, sun drenched interiors and concertina doors spilling onto a north facing courtyard, all with wonderful water and historic rooftop views. 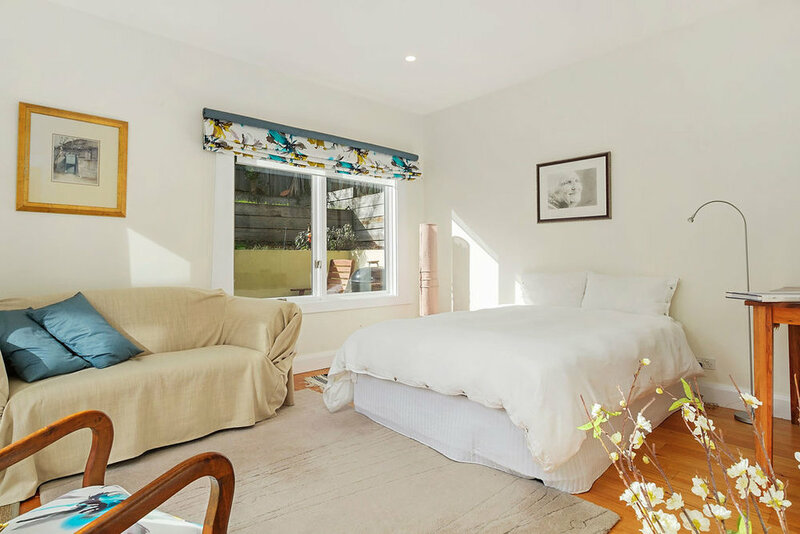 The ground floor features a double bedroom with modern ensuite which has a separate entrance from the courtyard, two further bedrooms and family bathroom, all finely detailed with impeccable finish. Upstairs is a study/sitting room, and a spacious master bedroom with beautifully appointed ensuite and extensive built in robes. 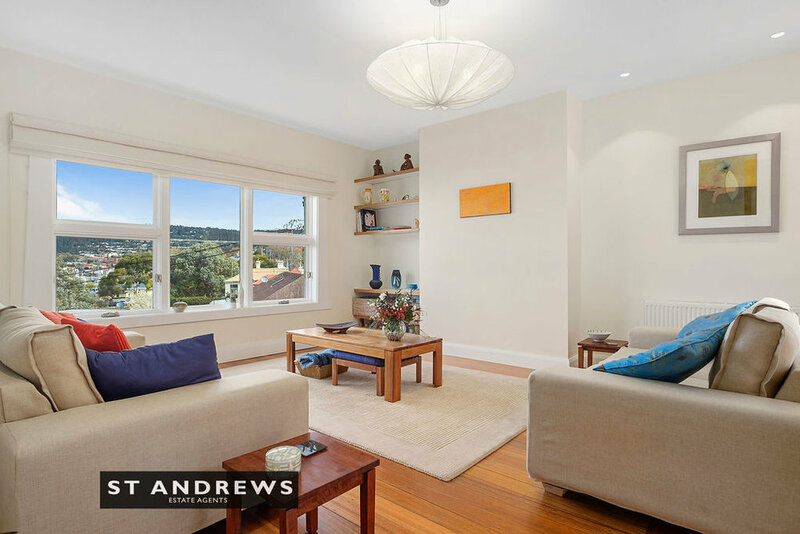 This area encapsulates the best views that Mt Wellington and the Derwent River can offer. 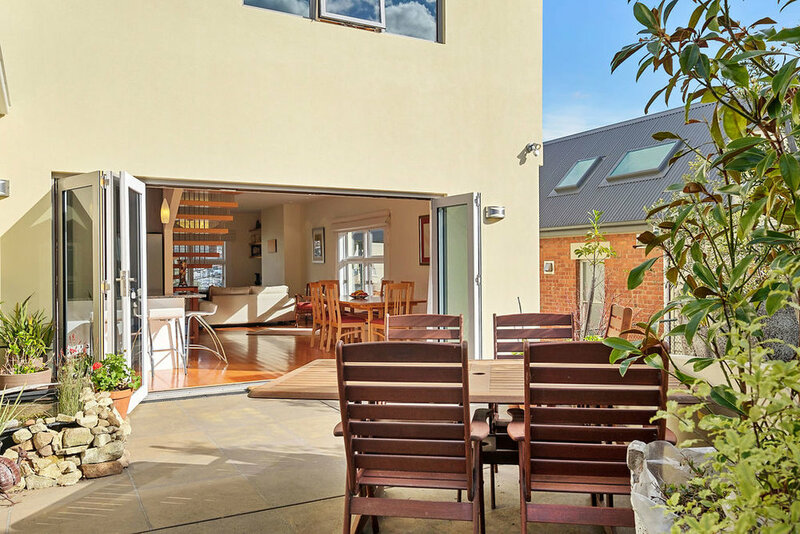 Outside there is a double garage/studio, off street parking for more than two vehicles, a sunny and sheltered north facing courtyard and a terraced garden with established fruit trees, herb garden & lawn. 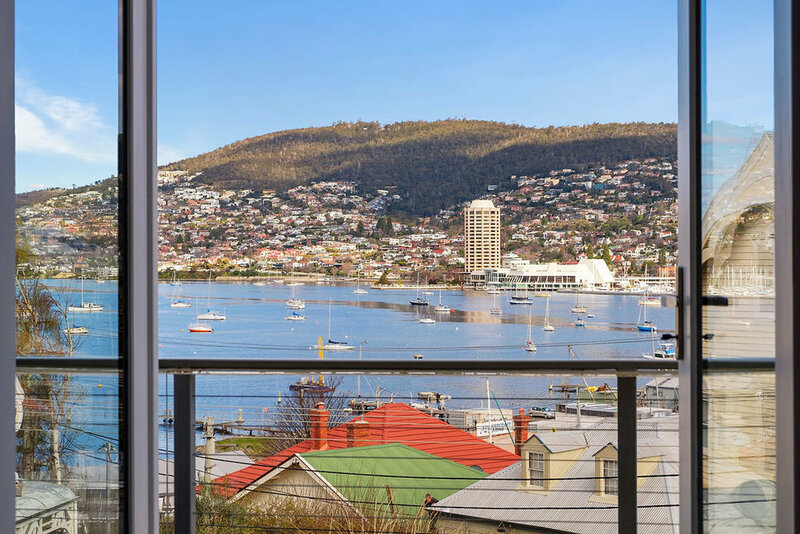 The master suite opens onto a private balcony offering commanding views of the Derwent River, historic boatyard and Sandy Bay marina. Double garage/studio offers multiple uses; currently utilised as a garage for one car and ceramic studio. A short stroll away from bustling Battery Point village which is home to Jackman and McRoss Bakery, Da Angelos Ristorante and pubs, parks and reserves. 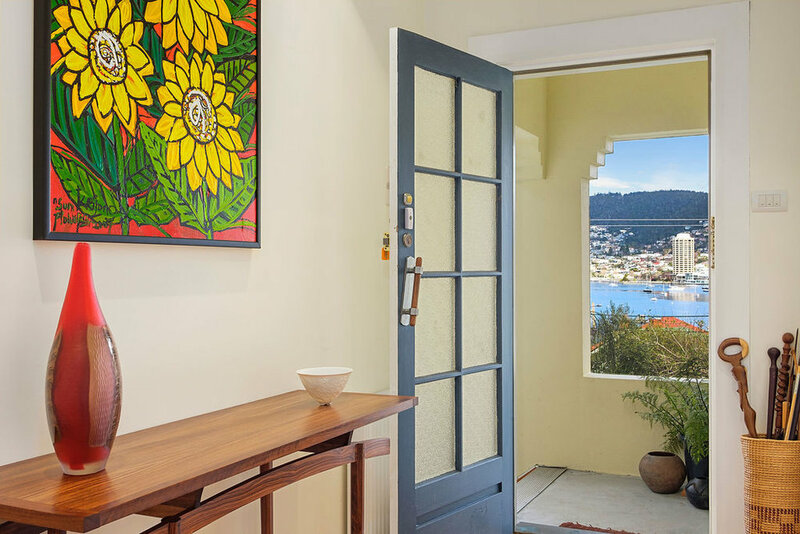 Seven minutes walk to Sullivan’s Cove, Hobart’s venue for major festivals such as The Taste, Dark Mofo and the Wooden Boat Festival, and Salamanca Place, Hobart’s premier restaurant and bar strip. 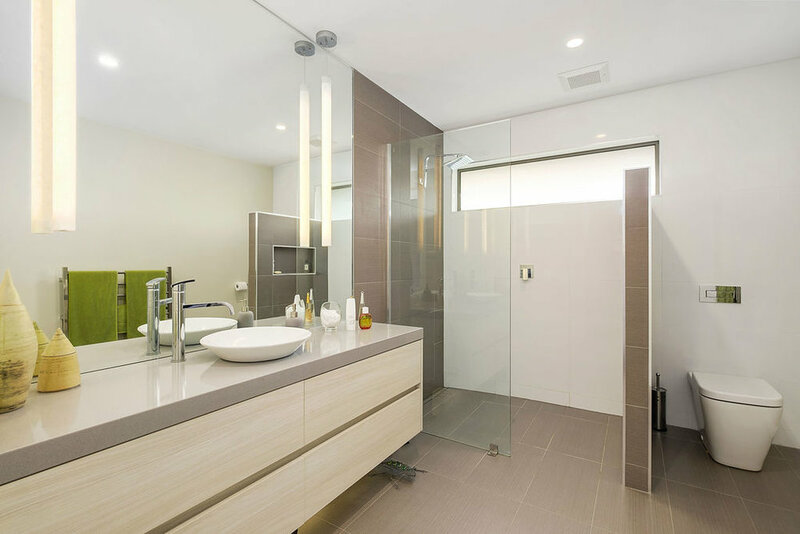 This represents an exceptional opportunity to acquire an impeccable residence within a prized, highly sought after setting, close to every possible convenience and attraction Hobart has to offer.